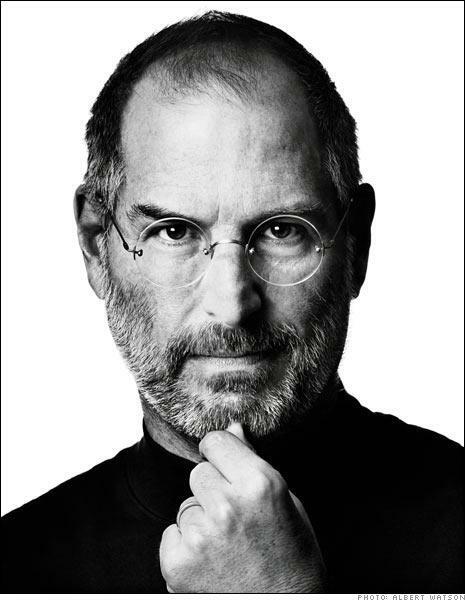 After a long battle with pancreatic cancer, technology visionary and founder of Apple Computer, Steve Jobs passes away. Jobs’ contributions to the technology industry are undeniable. Together with Steve Wozniak, Steve Jobs started the personal computer revolution with their Apple II computer. After being forced out of Apple, Jobs went on to found NeXT, Inc. and then purchase Pixar, the company that would redefine the animated motion picture industry. In 1997, Apple purchased NeXT which brought Jobs back to Apple and the technology developed at NeXT was used as the foundation for Apple’s future operating systems, Mac OS X and iOS. By introducing the iPhone and iPad, he ended the PC era he created, kickstarted The New World of Technology and led Apple from the brink of collapse to the most valuable company in the world.